There were once many luaus on the island. 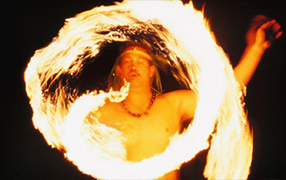 Times have changed and many of the luau traditions have changed or gone away all-together. 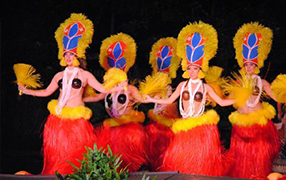 The Smith Family Garden Luau still holds true to the traditions of the luau. 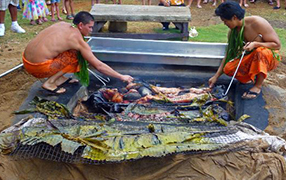 This is a place to step back in history a bit and experience Aloha with the beautiful Hawaiian music, hula dancing, fire knife dancing and a great Hawaiian meal complete with taro and the pork cooked in the imu (the pit in the ground). Planning a trip to Kauai? Pu'u Poa #306, a thoughtfully appointed "home-away-from-home" for the discerning guest!